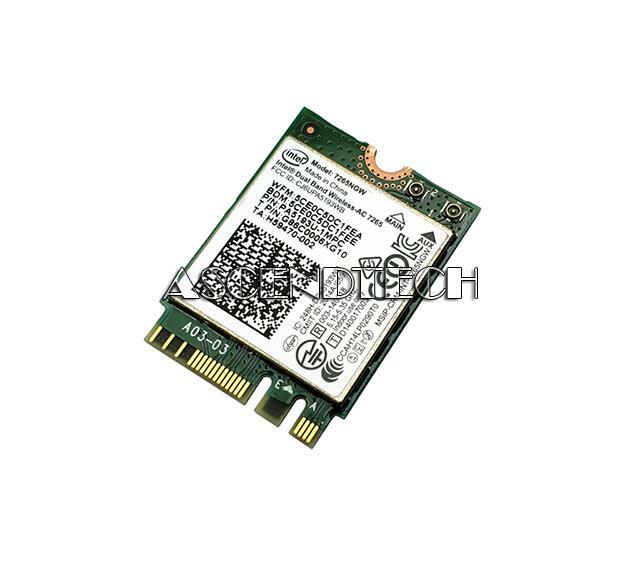 Intel - WM3945ABG Genuine Original Intel WM3945ABG 802.11a/b/g Wireless PCI-E WiFi Laptop Mini Card PA3489U-1MPC G86C0001U910. 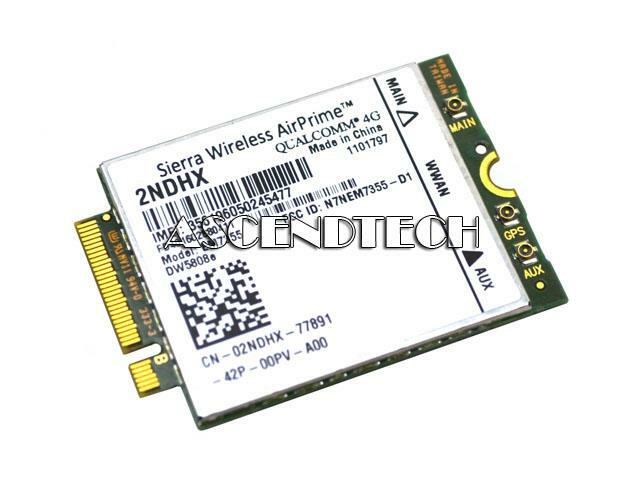 AscendTech - DW5808e Dell DW5808e Sierra Wireless AirPrime EM7355 4G WWAN Mini PCI-E WiFi Module Card 2NDHX 02NDHX CN-02NDHX. 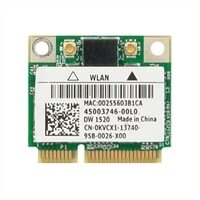 Dell - M348H DELL / Broadcom M348H mini PCI Wireless WLAN Card. 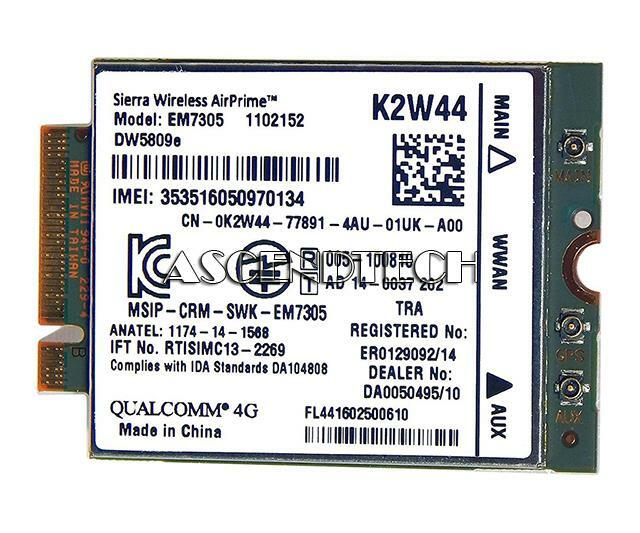 Dell - DW5809e Dell DW5809e Latitude 5000 7000 Series Sierra AirPrime EM7305 Wireless 4G WWAN PCI-Express Embedded Module Card K2W44 0K2W44 CN-0K2W44. Hewlett Packard - 419748-001 HP/COMPAQ - MINI PCI 802.11B/ G WIRELESS LAN (WLAN) CARD (419748-001). IN STOCK. SHIP SAME DAY. 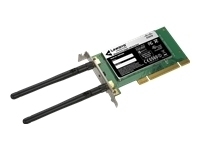 IBM - 93P3475 IBM - 11 B/G WIRELESS LAN MINI PCI NETWORK ADAPTER 802.11B 802.11G (93P3475). IN STOCK. SHIP SAME DAY. 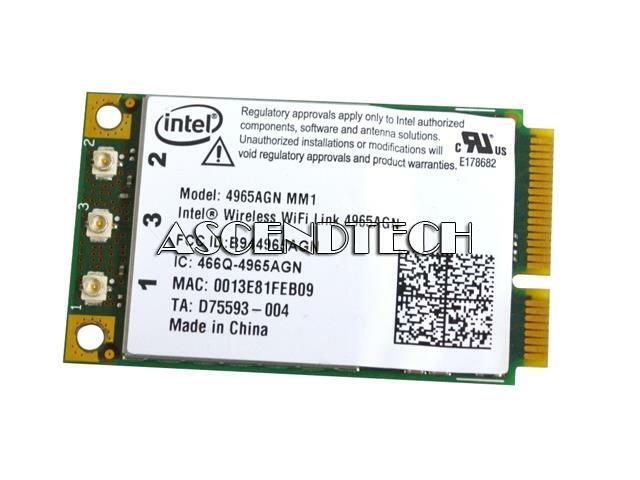 Intel - WM3945ABG INTEL - MINI PCI EXPRESS PRO WIRELESS NOTEBOOK CARD (WM3945ABG). NEW BULK. IN STOCK. SHIP SAME DAY. 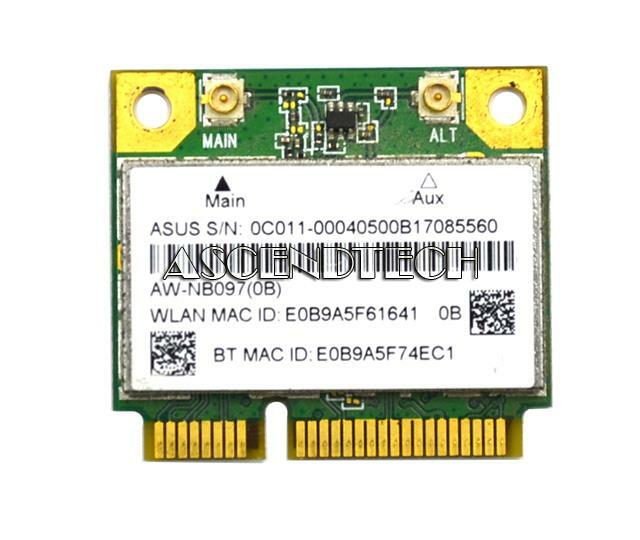 Asus - WL-138G Asus Wireless-G LAN PCI Adapter. wireless nic 54Mbps. Retail Box with 3 Year Warranty! 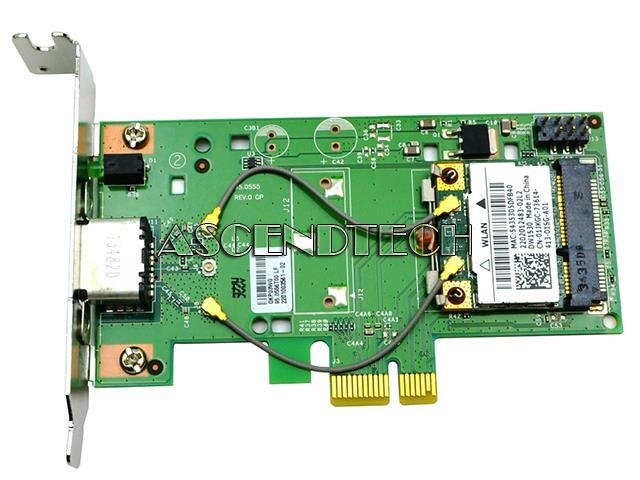 Hewlett Packard - 359106-001 MINI PCI 802.11G WIRELESS LAN CARD PN:359106-001. SAME AS 381582-001 350057-001 373025-001. 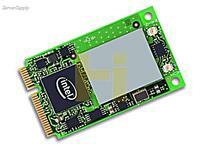 Intel - WM3A2915ABG INTEL - PRO WIRELESS 802.11B 11MBPS/802.11AG 54MBPS MINI PCI ADAPTER (WM3A2915ABG). NEW BULK. IN STOCK. SHIP SAME DAY. IBM - 27K9932 IBM - THINKPAD WIRELESS MINI PCI NETWORK CARD (27K9932). REFURBISHED. IN STOCK. SHIP SAME DAY. Hewlett Packard - 373047-001 HP/COMPAQ - MINI PCI BROADCOMM 802.11B/G WIRELESS LAN CARD (373047-001). IN STOCK. SHIP SAME DAY. 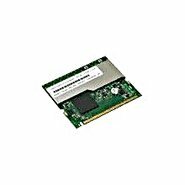 Hewlett Packard - 350057-001 HP/COMPAQ - WLAN 802.11B/G INTEL MINI PCI WIRELESS LAN CARD (350057-001). IN STOCK. SHIP SAME DAY. 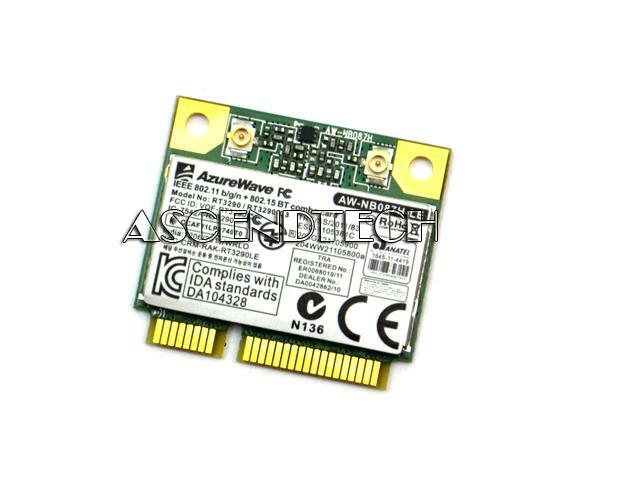 IBM - 91P7301 IBM - 11A/B/G WIRELESS LAN MINI PCI COMMUNICATION ADAPTER CARD (91P7301). IN STOCK. SHIP SAME DAY. 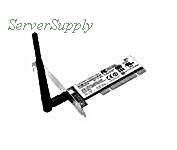 IBM - 26P8295 IBM - THINKPAD T30 SERIES WIRELESS LAN MODEM MINI PCI CARD (26P8295). IN STOCK. SHIP SAME DAY. 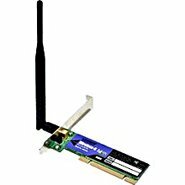 Linksys - WMP54G LINKSYS - WIRELESS 802.11B 11MBPS/802.11G 54MBPS PCI CARD (WMP54G). NEW BULK. IN STOCK. SHIP SAME DAY. 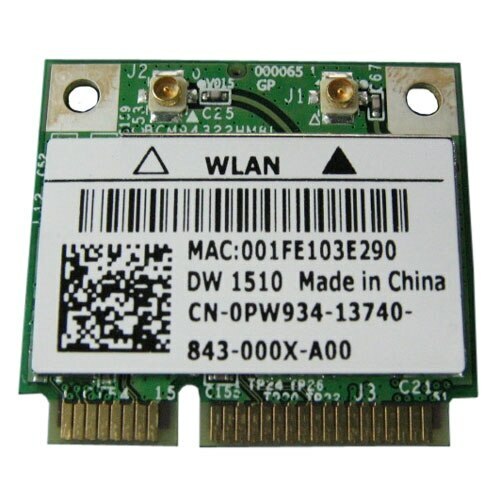 IBM - 31P9701 IBM - 802.11A/11B/11G WIRELESS LAN MINI PCI NETWORK ADAPTER (31P9701). REFURBISHED. IN STOCK. SHIP SAME DAY. 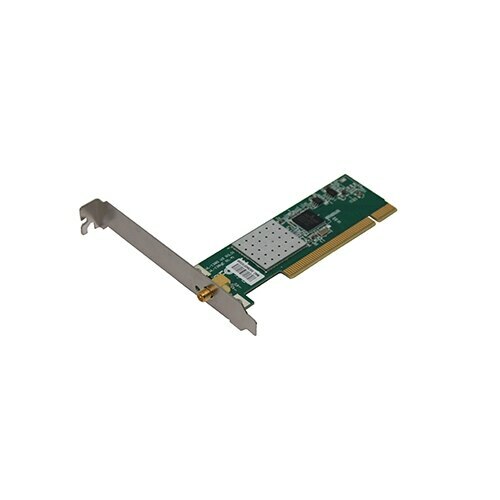 IBM - 41N2990 IBM - INTEL PRO/WIRELESS MINI-PCI NETWORK ADAPTER (41N2990). IN STOCK. SHIP SAME DAY. 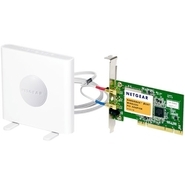 3COM - 3CRDAG675B 3COM - WIRELESS 11A/B/G 54MBPS PCI PLUG IN NETWORK INTERFACE CARD (3CRDAG675B). IN STOCK. SHIP SAME DAY. IBM - 39T0355 IBM - THINKPAD 11ABG WIRELESS LAN MINI PCI ADAPTER II (39T0355). IN STOCK. SHIP SAME DAY. 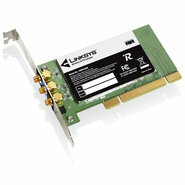 IBM - 22P6901 22P6901 IBM High Rate Wireless 802.11B 11MBPS LAN PCI Network Adapter. New Bulk Pack. 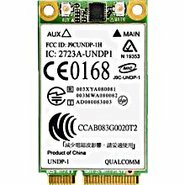 Hewlett Packard - QC431UT QC431UT HP Hs2340 Hspa Mobile Broadband Module Wireless Cellular Modem Plug-In Module PCI Express Mini Card. New Bulk Pack. 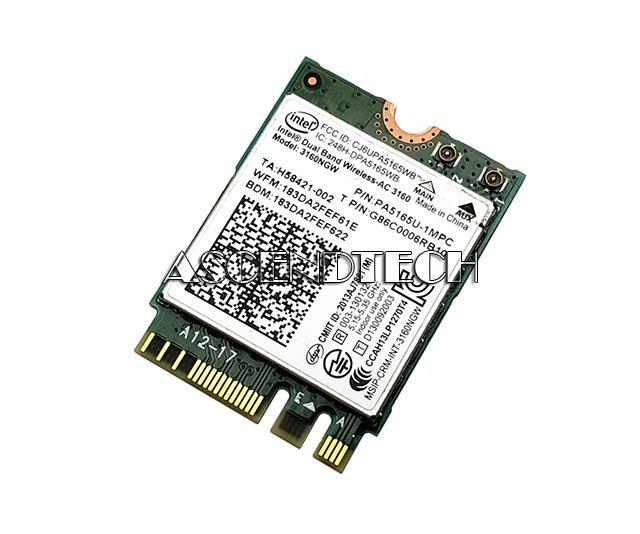 Lenovo - 0A36185 0A36185 Lenovo Thinkpad Gobi 3000 Mobile Broadband Wireless Cellular Modem PCI Express Mini Card. New Bulk Pack. 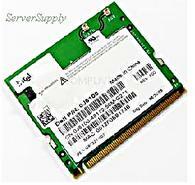 Hewlett Packard - 502299-001 502299-001 HP Wireless Network Card PCI-E. New Bulk Pack. 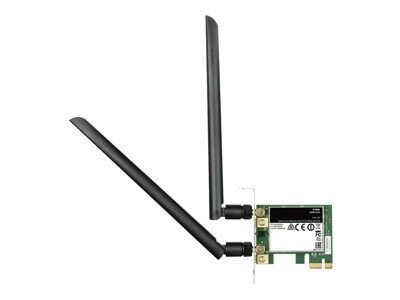 IBM - 73P4301 73P4301 IBM Thinkpad 802.11A B G Wireless LAN Mini PCI Adapter II. New Bulk Pack. 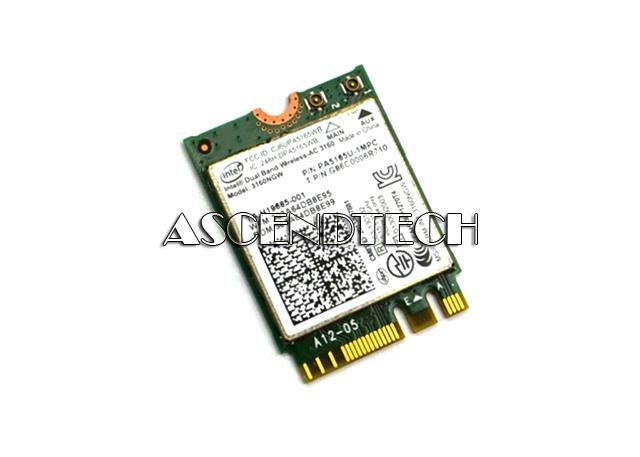 Hewlett Packard - FN556AA HP/COMPAQ - UN2400 EV-DO/HSDPA MOBILE BROADBAND MODULE - 7.2MBPS WIRELESS CELLULAR MODEM - PCI EXPRESS MINI CARD (FN556AA). NEW. IN STOCK. SHIP SAME DAY. Linksys - WMP600N WMP600N Linksys-Wireless-N Pci Adapter With Dual-Band Network Adapter. New Bulk Pack. Linksys - WMP54G WMP54G Linksys-Wireless 802.11B 11Mmbps 802.11G 54Mbps Pci Card. New Bulk Pack.